Bamboo shades have experienced a resurgence in their popularity recently and it is easy to understand why. They are inexpensive, stylish and durable with many modification options. These shades can pull a room together in a way that makes it seem like they were always meant to be there. 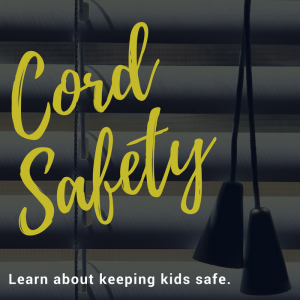 The earliest versions of woven wood shades were created by the ancient Egyptians stringing reeds together to form rudimentary covers for their windows. But, it was in China where the first true bamboo shades were made. Bamboo grew easily and abundantly in that area of Asia, making it a popular material for construction. Bamboo is one of the most eco-friendly materials used for blinds. It is easy to grow and requires a surprisingly small amount of water to maintain health. Using bamboo relieves the strain on large hardwood forests and preserves more natural habitats. Bamboo is classified as a type of grass and grows astronomically faster and more prolific than your typical tree. Not only is bamboo easier to grow than trees, it is more durable once it is in your home. Bamboo shades are perfect for high humidity areas like the kitchen, bathroom or garage because the reeds are less susceptible to water. 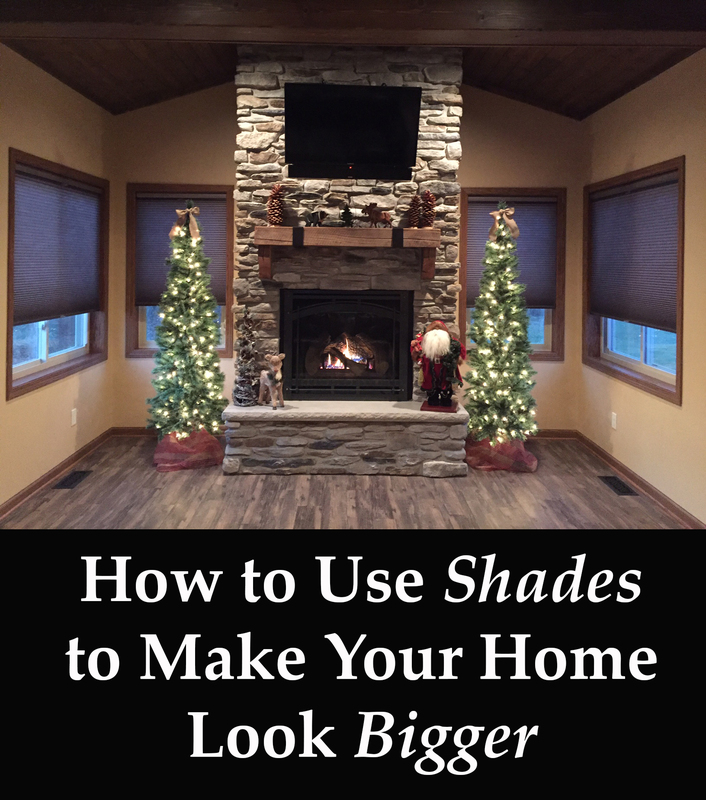 These shades can be easily modified to fit your needs. A plain bamboo blind will filter light and add texture to any room. 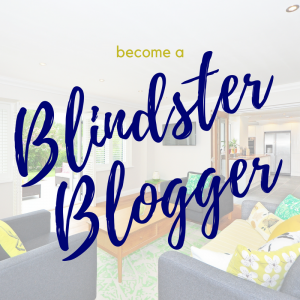 Many of our customers prefer this look because they can still have brightness in their home while offering some protection to their furniture from fading. Customers who want complete sun blockage can customize their bamboo shade with a blackout liner. A blackout liner will make the bamboo shade more functional, without taking away from its natural and organic appearance. If you order a new bamboo shade and it happens to be a little wide or long for your window, don’t panic! Bamboo blinds are pretty easy to adjust at home with just a pair of scissors. You can follow this tutorial to trim your shades to fit. To prevent this dilemma, check out our instructional measuring video on our YouTube page. 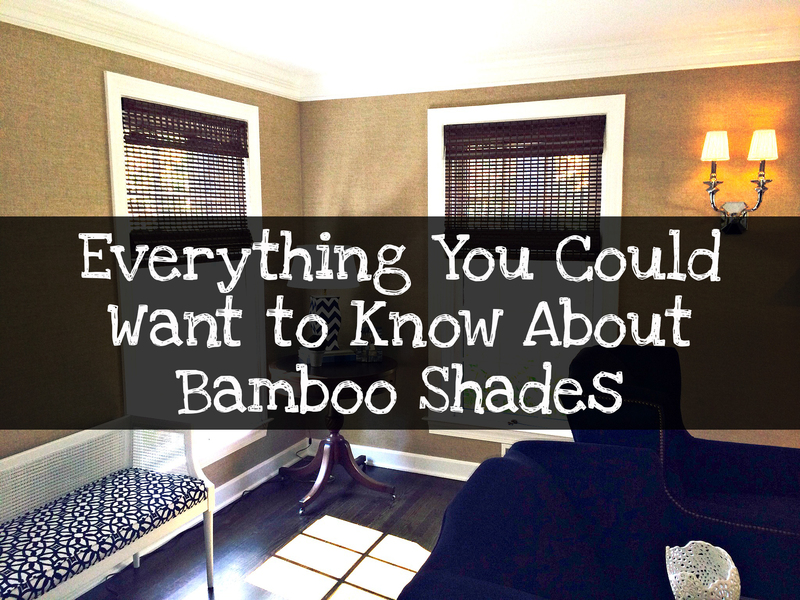 On top of all the benefits of a bamboo shade, they are also currently very on-trend. They are inexpensive and easily combined with curtains and a few window seal plants to create an organic look indoors. They also come is such a wide variety of textures and tones that virtually anyone can find a shade to match their aesthetic.